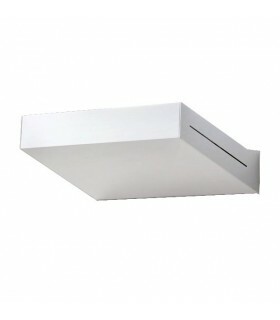 Contemporary design, built in aluminum. 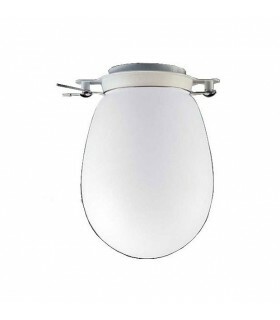 Its metallic front prevents the glare generating a very pleasant light emission. 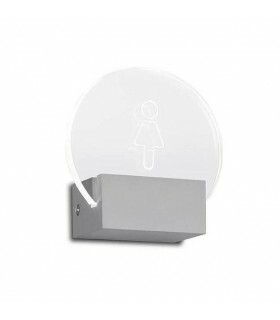 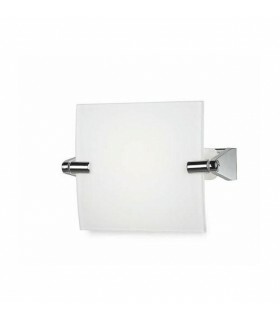 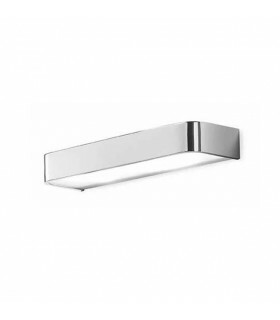 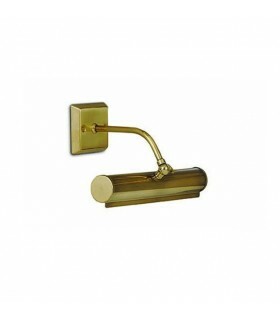 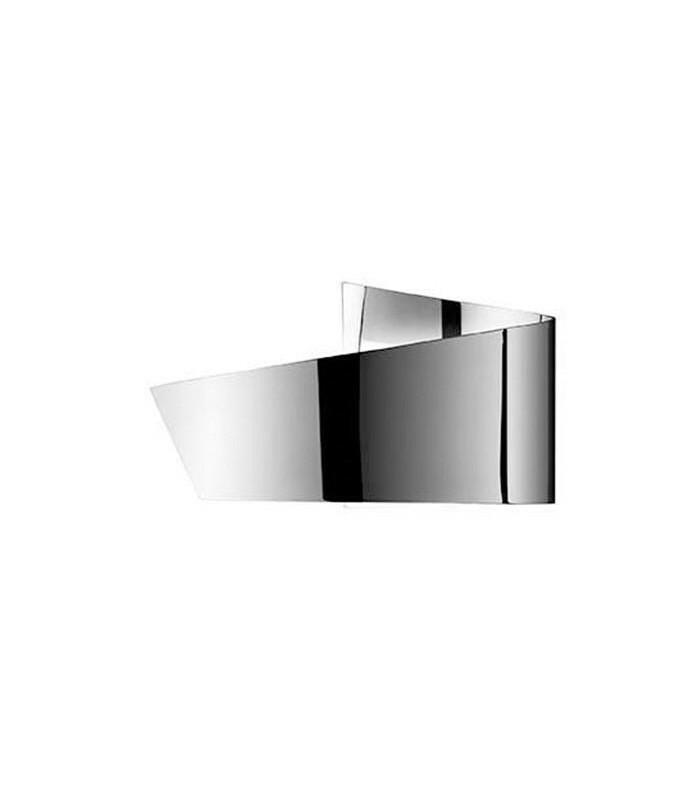 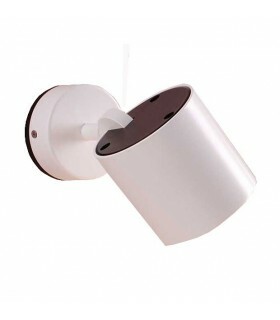 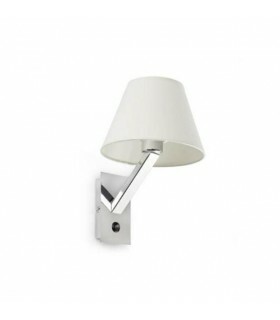 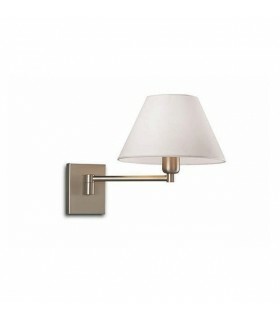 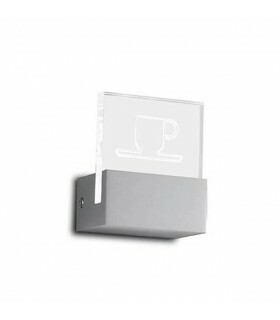 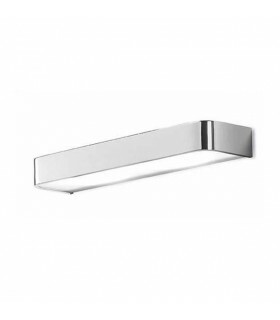 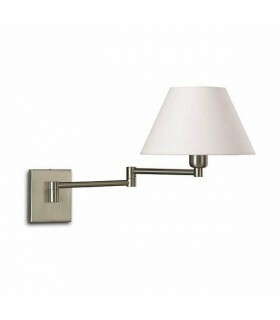 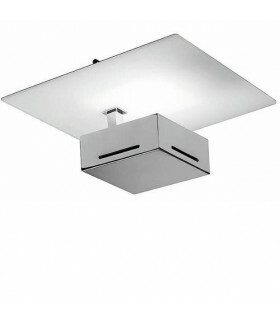 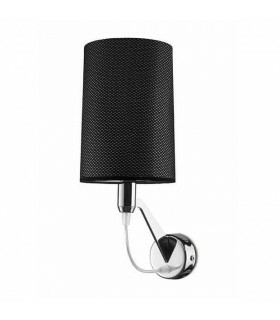 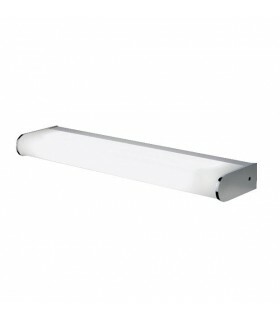 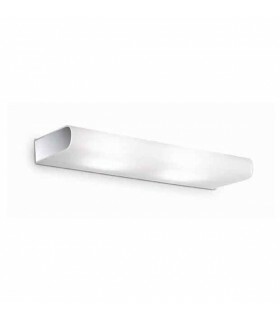 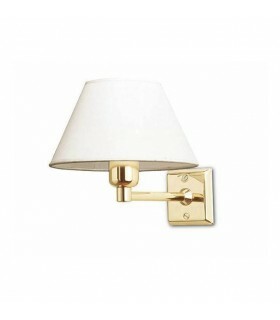 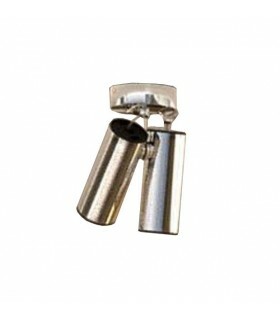 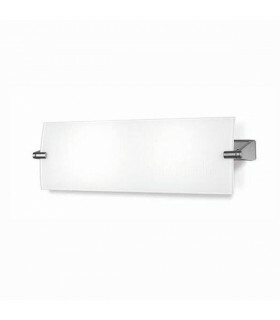 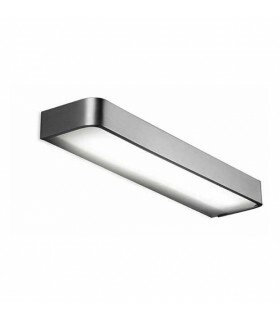 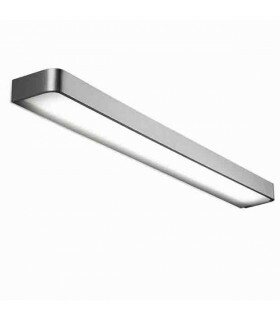 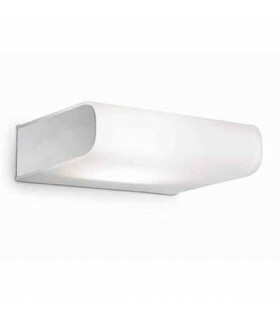 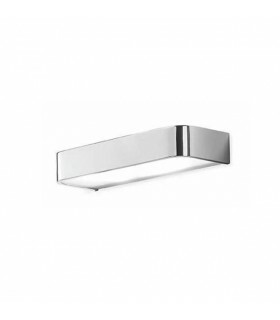 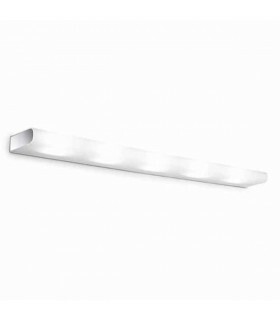 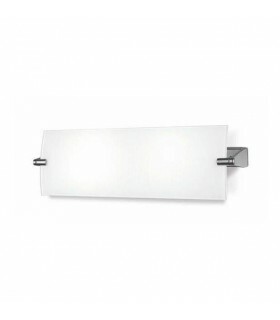 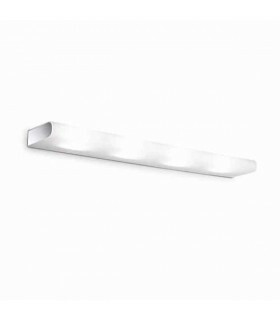 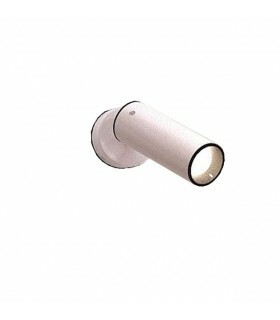 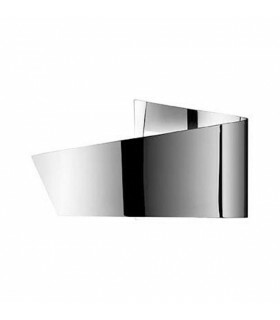 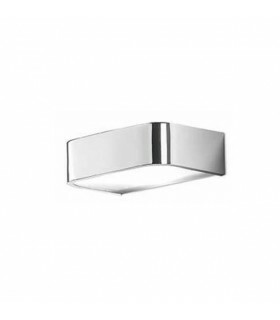 Its elegant design gives it a double function, decorating and lighting environments.